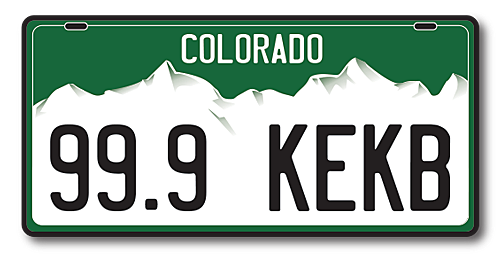 Here is your chance to own a piece of Colorado. Culebra Peak could be yours. It's only $105 million. At first, I thought this was a hoaxed Craigslist ad, but nope, this is an actual legitimate business deal. Turns out that Culebra Peak is privately owned. I didn't know you could do that? That is a heck of a garage sale! Anyway, the 14er itself is not necessarily for sale. The mountain is all part of the Cielo Vista Ranch located in the San Luis Valley in the southern part of Colorado. The entire ranch is what hangs the $105 million price tag. Several offices, bunkhouses, barns, sheds, etc. I wonder if they will take a check?